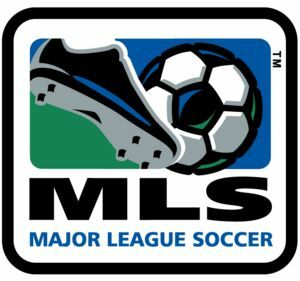 Major League Soccer (MLS) is a professional soccer league in the United States and Canada. The current commissioner of MLS is Don Garber. This page was last modified on 18 July 2012, at 23:50.